Single? Taken? 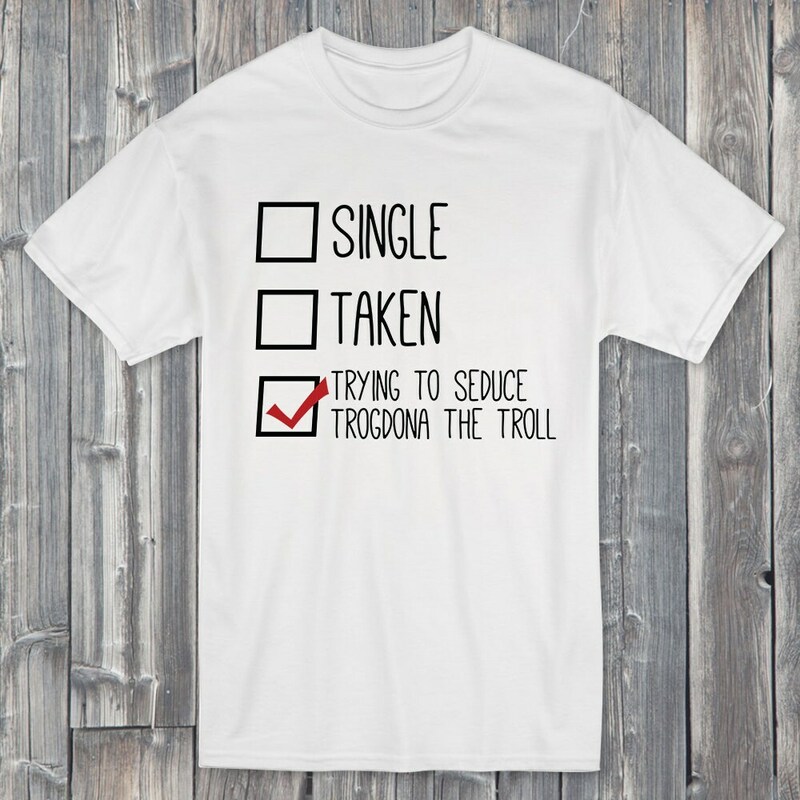 No just trying to seduce Trogdona the troll! 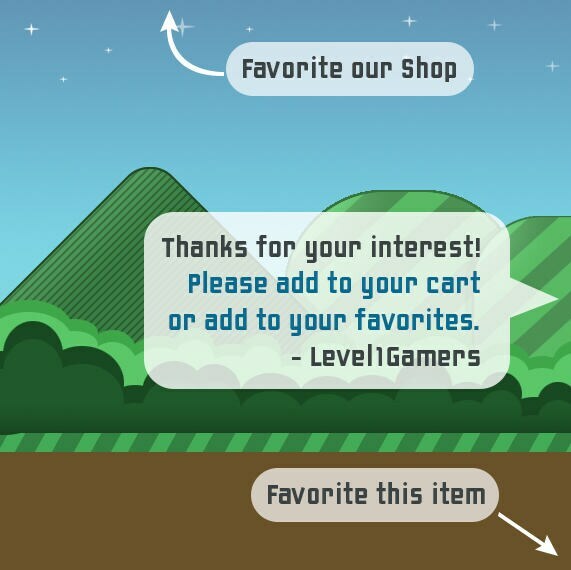 Aid your seduction rolls with this shirt from level1gamers! Trogdona is very touchy and needs a man she can trust! 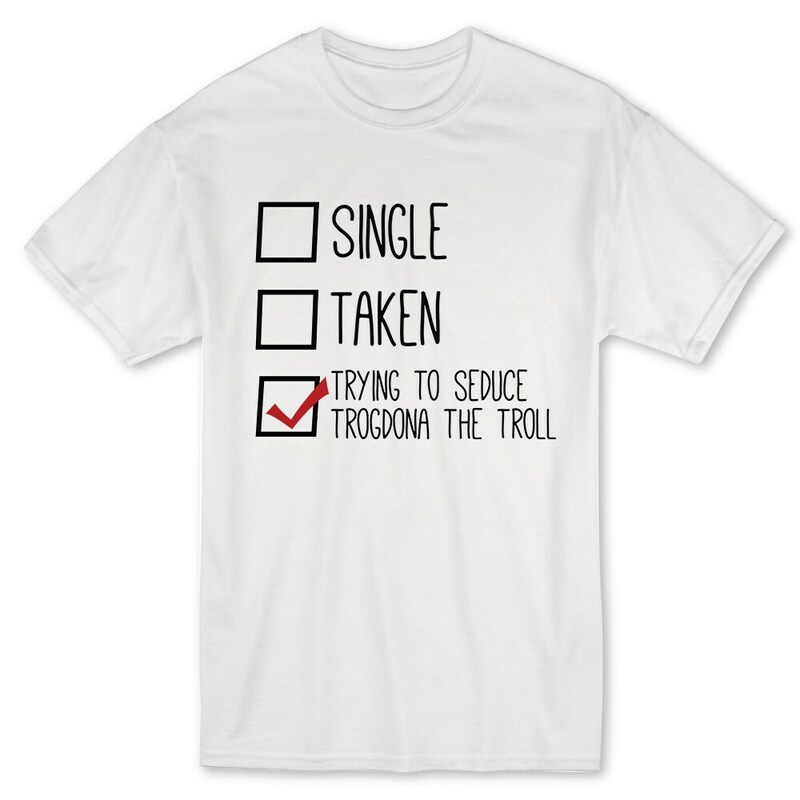 Plus this soft cotton white shirt is hand pressed with only the finest quality heat transfer vinyl, so if Trogdona tosses you around, rest assured your shirt will last for awhile. Comes in many great sizes and is unisex for both male and female adventurers!